Zermatt lies at the foot of the Matterhorn. The traffic-free holiday resort, with its typical character and irresistible charm, offers nearly unlimited excursion options. The little lanes of this mountain village bustle with as many tourists as mountaineers. The tiny shops are perfect for window and souvenir shopping. And there is just as much space for cosy mountain inns as for top gastronomy. 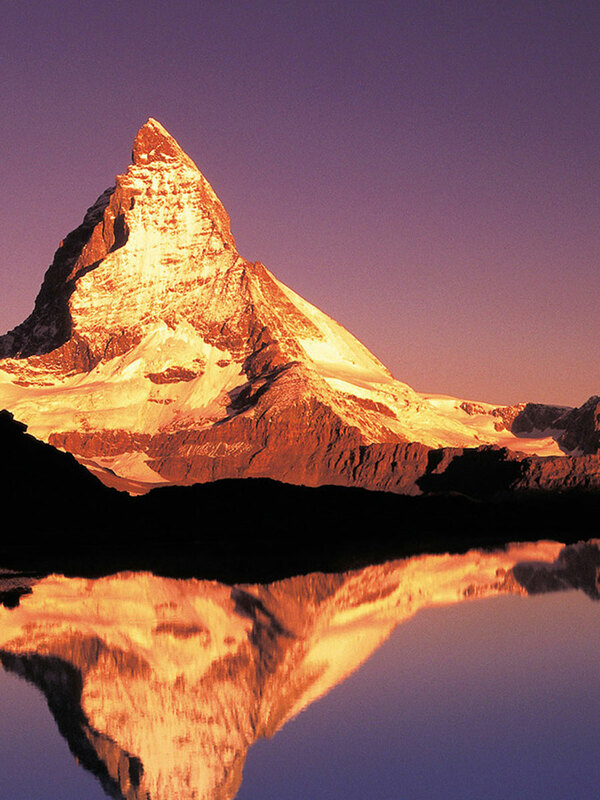 The highlight of your walk will undoubtedly be the sight of the Matterhorn. 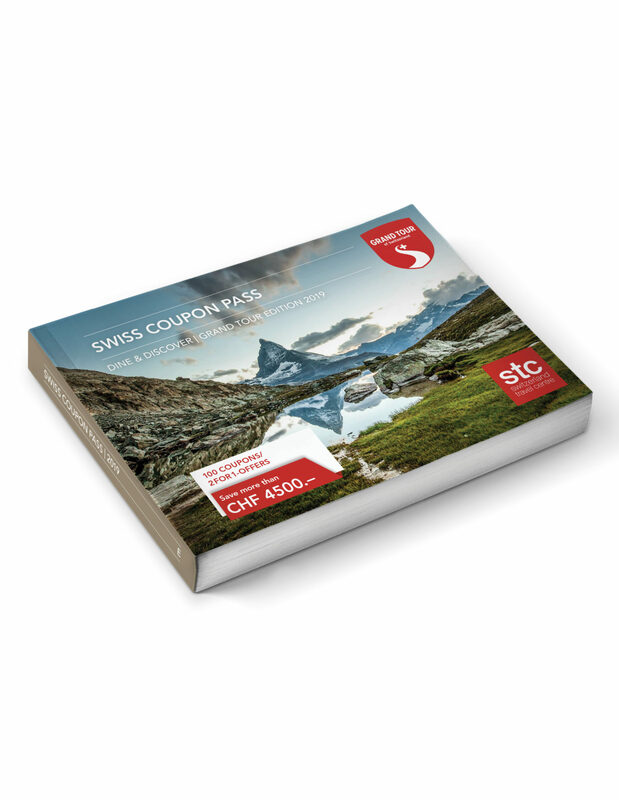 From Zurich Airport, you’ll reach Zermatt via Visp. Your hotel is just a walk away. Spend the rest of the day exploring cosy and car-free Zermatt at your discretion. Overnight in Zermatt. 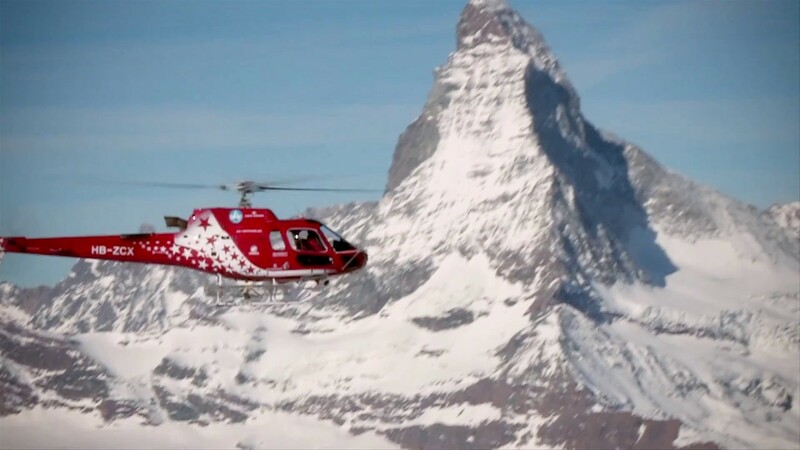 Today you’ll enjoy an excursion to the Gornergrat, from where you can enjoy divine views of the Matterhorn. Surrounded by 29, 4000-metre peaks such as the majestic Matterhorn, Monte Rosa and the third-longest glacier in the Alps, the Gornergrat offers a mountain panorama that simply could not be more overwhelming. Overnight in Zermatt. Depending on your flight’s departure time, you have time to enjoy the idyllic surroundings of Zermatt after breakfast. 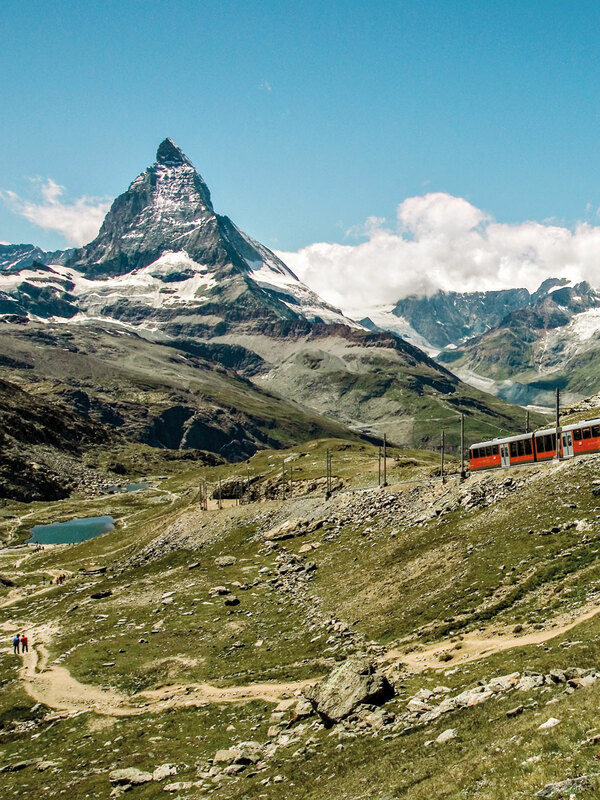 Then, you’ll return to Zurich Airport by train from Zermatt.